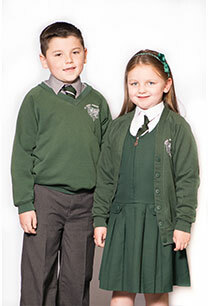 Get the kids ready for school with Heart and Home – the one stop shop for all your Primary School uniform needs. 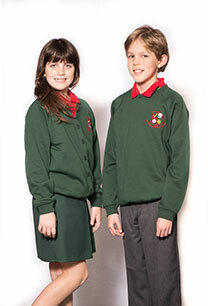 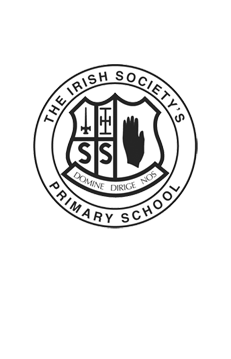 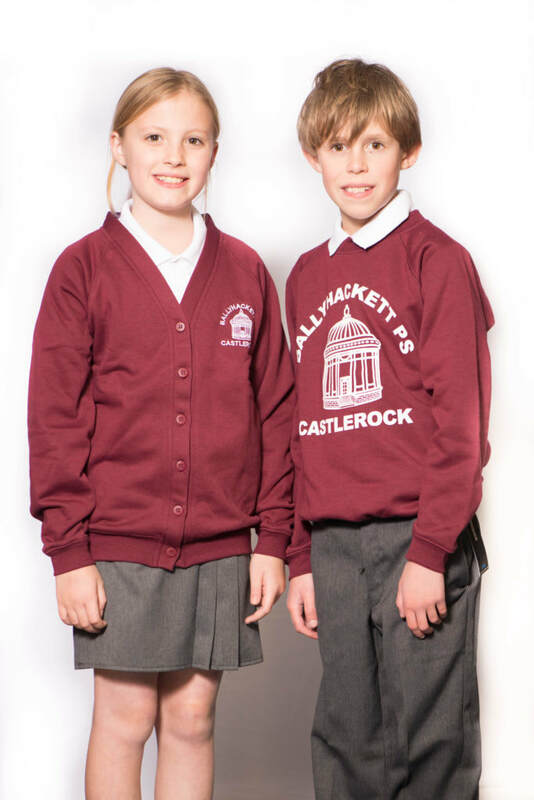 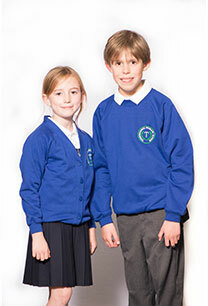 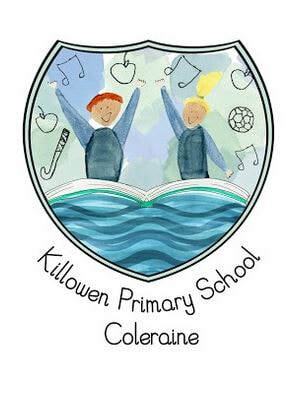 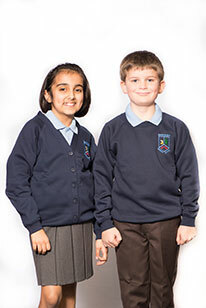 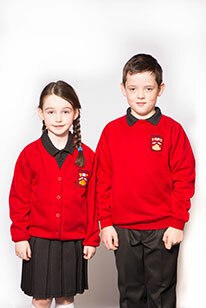 We have everything from trousers, skirts, blazers, jumpers, shirts, PE kits and school bags. 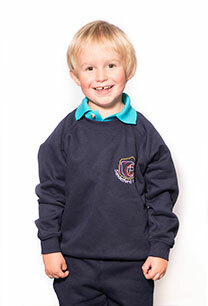 Are you fed up of sewing name tags onto everything? 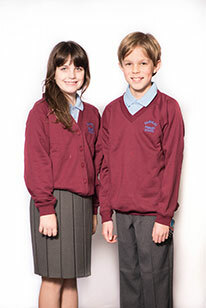 No problem – just get our easy iron-on name tags. 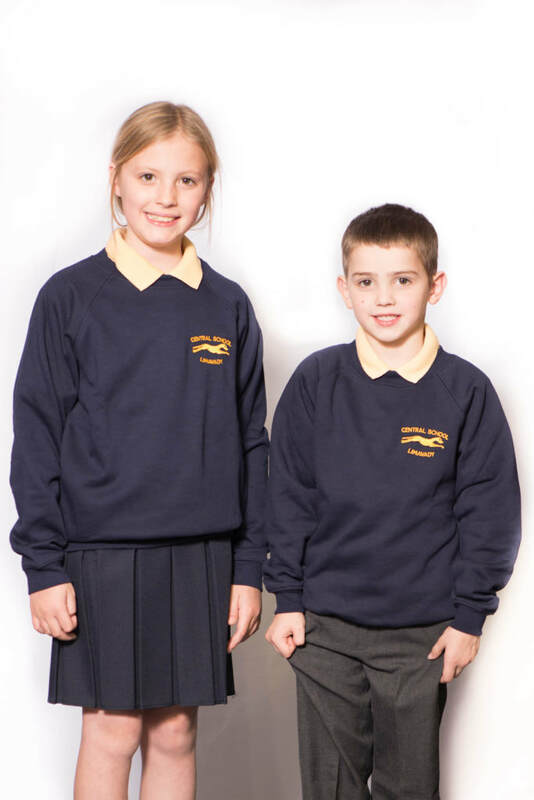 Our Trutex school wear is top quality, with all the products withstand the regular washing associated with primary school life. 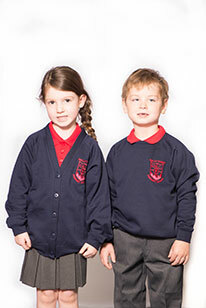 They’re also colour fast with low piling, making them a perfect purchase as you’re guaranteed long-lasting clothes. 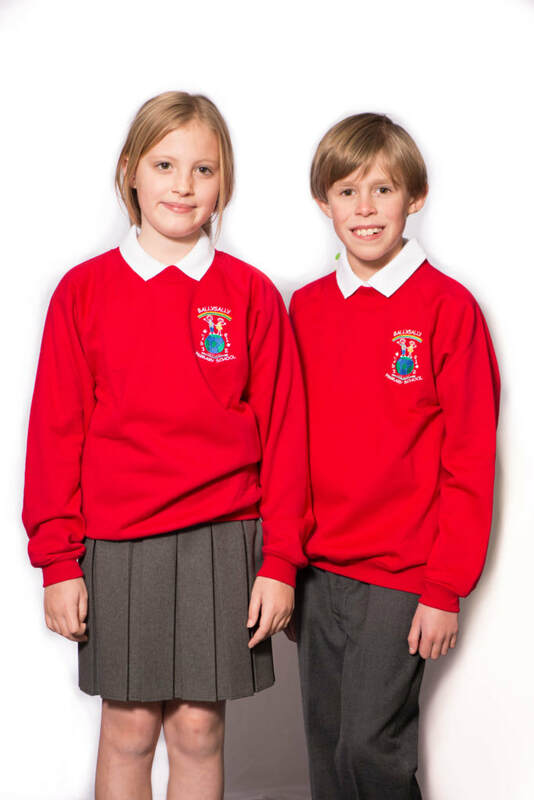 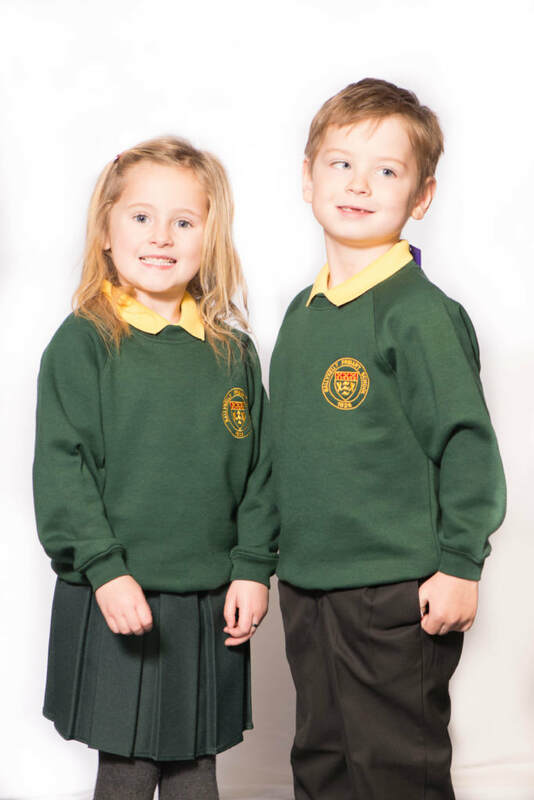 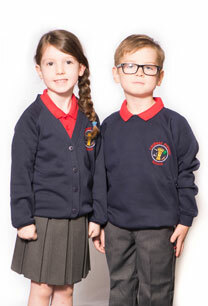 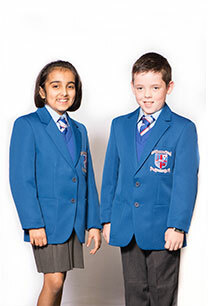 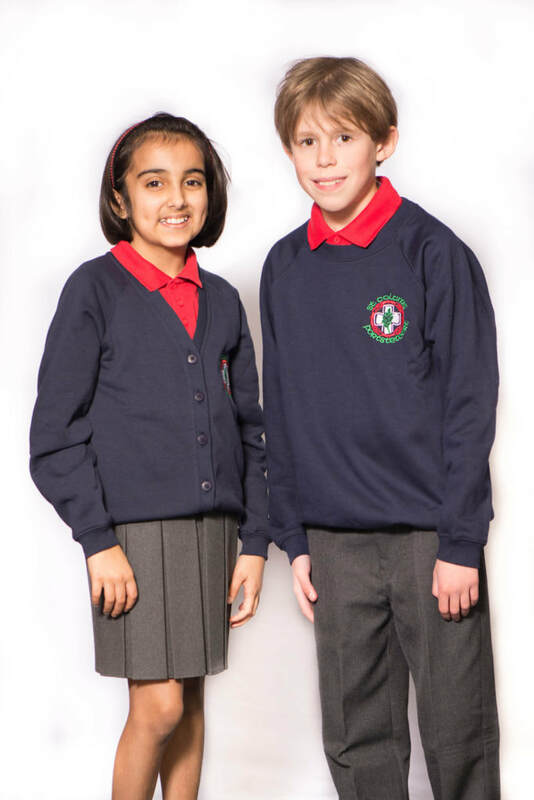 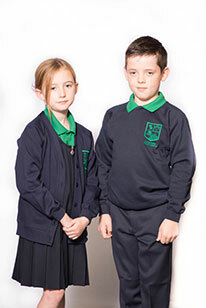 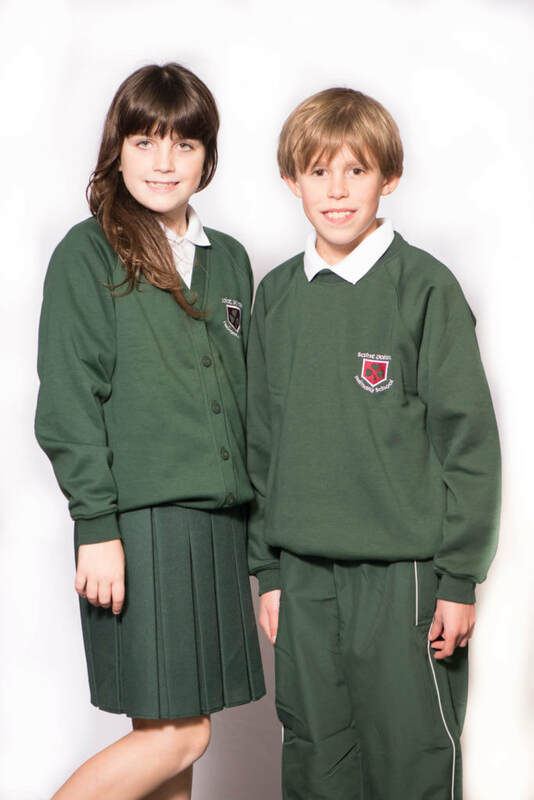 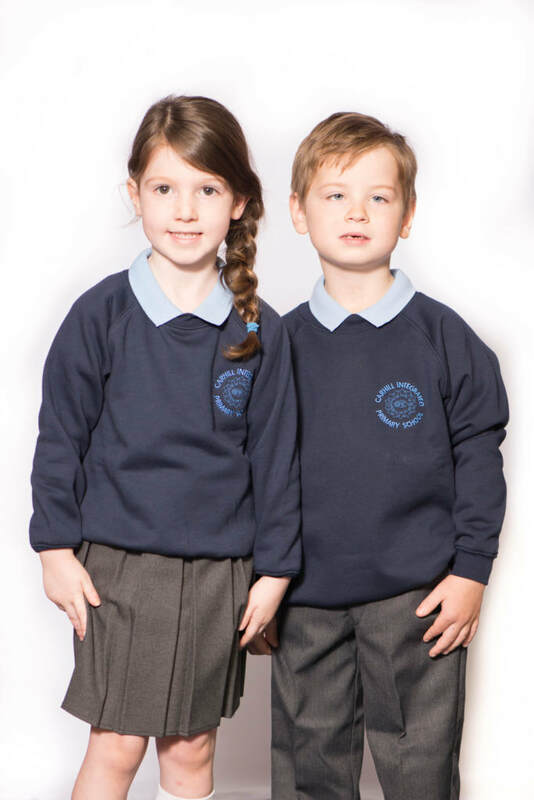 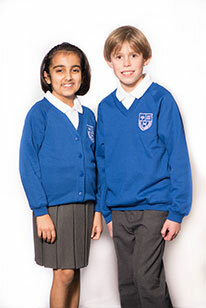 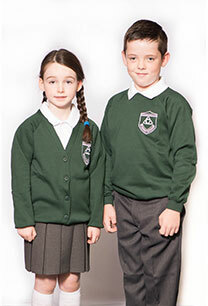 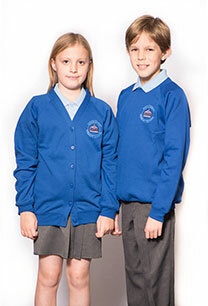 Here at Heart and Home our prices are amazing and our quality matches – and even betters – that of any school uniform supplier. 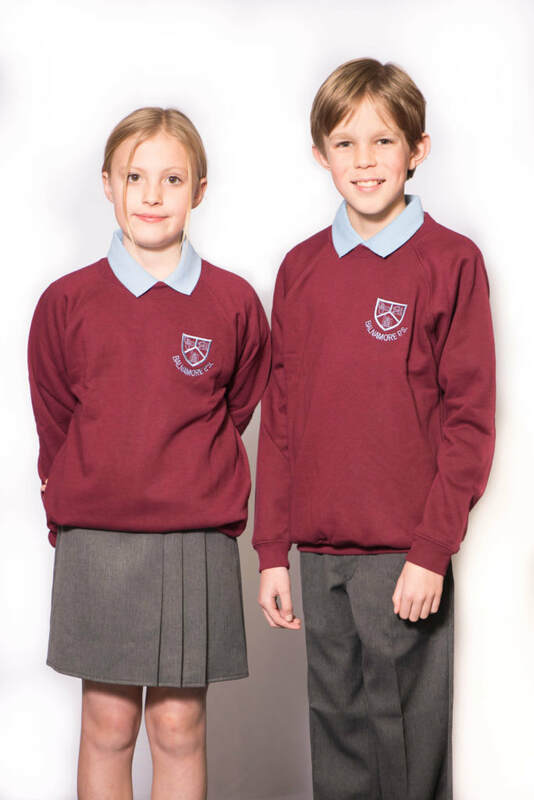 So if it’s great quality at better prices you are after, look no further than Heart and Home – we have everything to fulfil all your school uniform needs and much more! 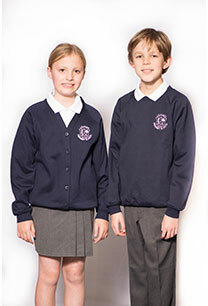 Click on the image below to see what your schools uniform requirements are.